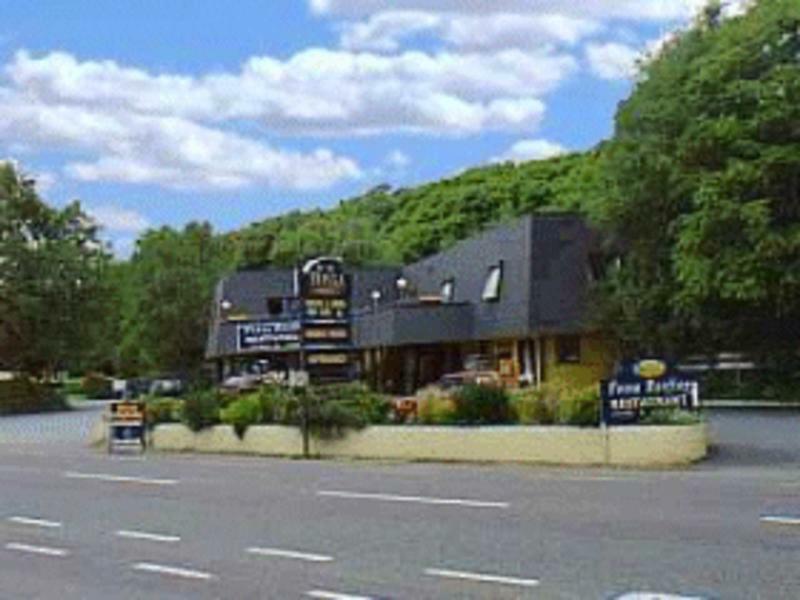 Fossa Holiday Hostel is situated 5KM west of Killarney town centre on the main Ring of Kerry/Killorglin Road (N72) in the village of Fossa, overlooking the MacGillycuddy Reeks & just a 5 minute walk to Lough Leane. THIS IS NOT A TOWN CENTRE LOCATION AND NOT BEING IN TOWN DOES NOT DICTATE A POOR LOCATION.IT IS IN A RURAL SETTING WITH UP TO 5 BUSES A DAY TO THE TOWN CENTRE. 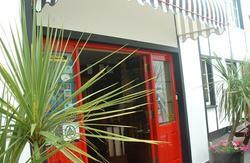 Hostel facilites include free hot showers and use of a dining area. Our on site facilities also include a shop which is open from Easter to September and a reasturant open for June, July and August. There is also a tv lounge and games room at the disposal of our guests as well as a children's playground and tennis courts, token operated laundry with a free drying room. SLEEPING SHEETS ARE EXTRA and must be used by either hiring them or the client providing a sleeping sheet or sleeping bag.A 10 EURO REFUNDABLE KEY DEPOSIT ALSO APPLIES. 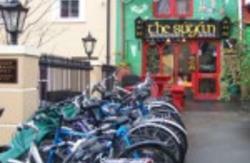 And, most importantly of all, the local pub is just a ten minute walk from the hostel. take the third exit off. 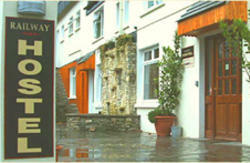 Follow the roadsigns for (N72) Ring of Kerry / Killorglin / Cahirciveen / Dingle. Continue for 5km - Fossa Caravan and Camping Park is the second Caravan Park on the right where you will see our forecourt and sign as shown above. All the time following the roadsigns for (N72) Ring of Kerry / Killorglin / Cahirciveen / Dingle. The Killorglin Bus passes our Holiday Hostel (bus connections from Dublin, Limerick, Galway & Cork). On boarding the bus ask for Fossa CARAVAN PARK (request stop) (Hostel within the Holiday Complex) & the bus stops directly across the road from our Holiday Complex.You need to check on buses from Dublin,Limerick and Galway if the bus passes our hostel or terminates at Killarney bus station where you will need to change to the Killorglin bus.